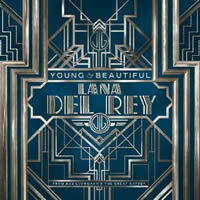 Young and Beautiful was written by Lana Del Rey and Rick Nowels. The song was released April 23, 2013. 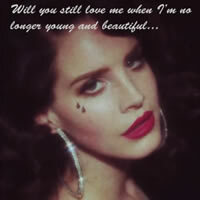 Will you still love me when I'm not young and beau-ti-ful? 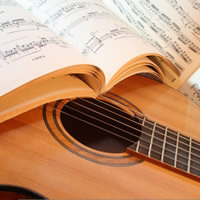 "Young and Beautiful" chords and lyrics are provided for educational purposes and personal use only.